You’re invited to take tea at Adelaide’s finest Victorian-era home on Mother’s Day. Join us in the opulent surrounds of the State Dining Room for a special treat for Mum. 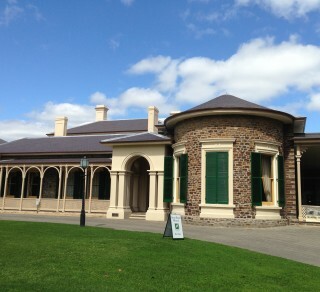 Cost includes entry to Ayers House Museum, and high tea.